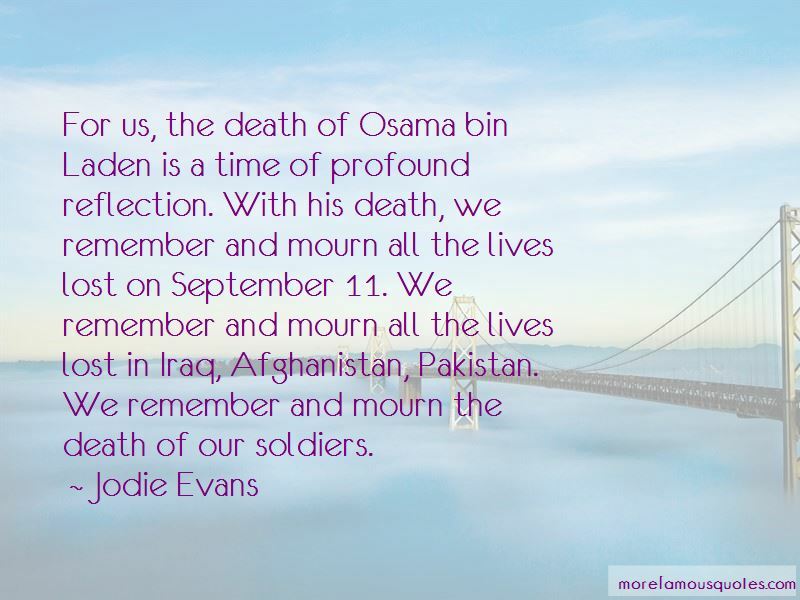 Enjoy the top 16 famous quotes, sayings and quotations by Jodie Evans. 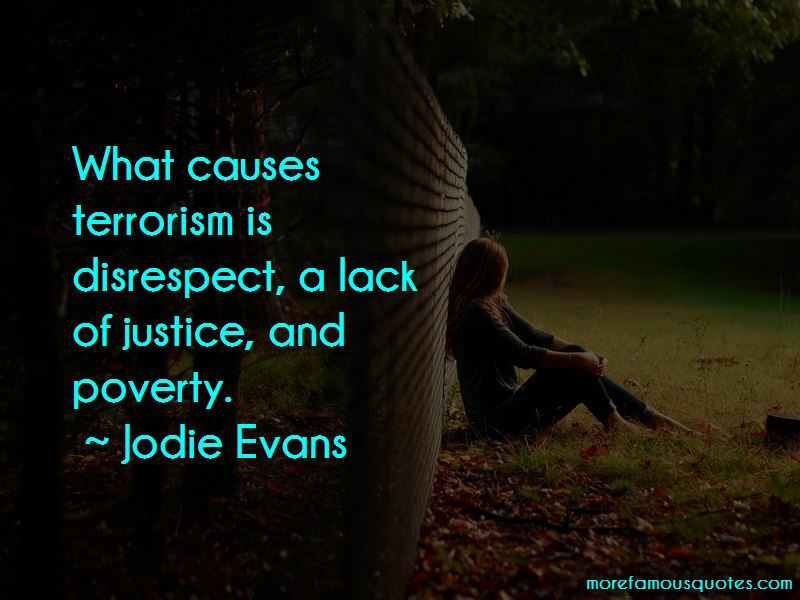 If we continue to create a world where there is poverty and disrespect, there will continue to be terrorism. 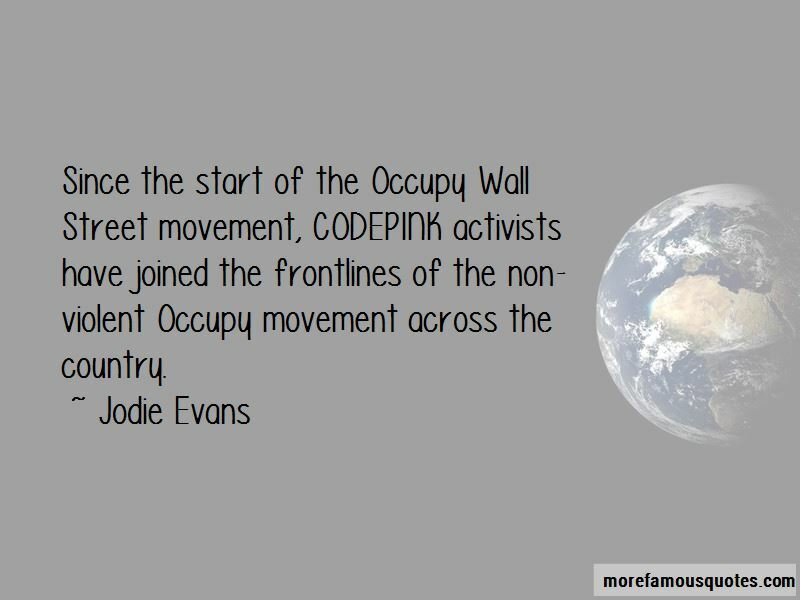 Want to see more pictures of Jodie Evans quotes? 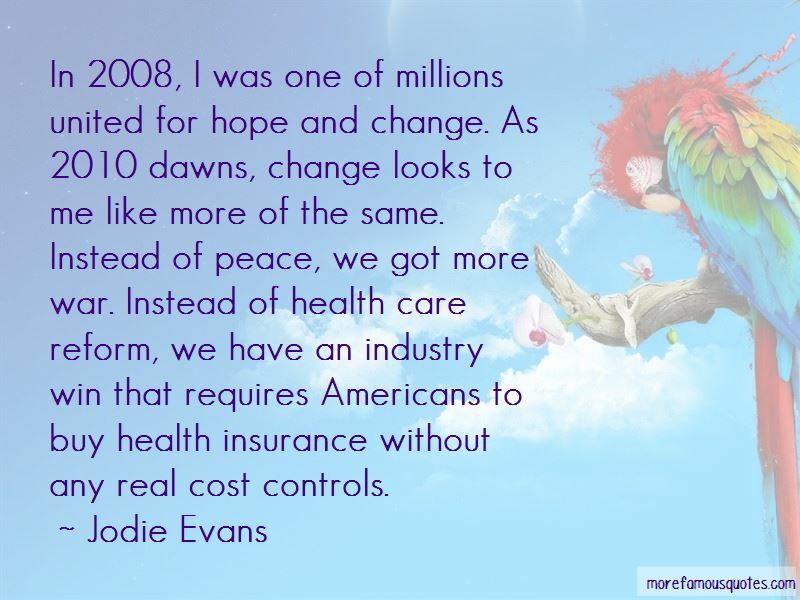 Click on image of Jodie Evans quotes to view full size.